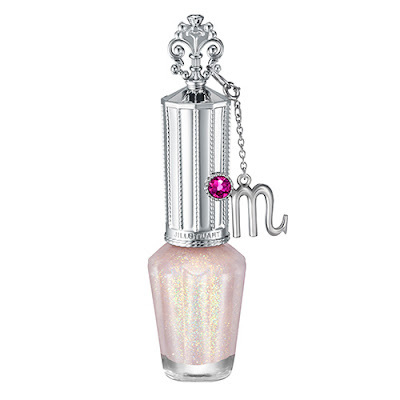 Here are the first four limited edition Jill Stuart Horoscope Nails (1800yen). One shade will be released every month for the next 12 months. It looks like Canmake's popular Cream Cheek series is getting an upgrade with the upcoming new Lip & Cheek Gel SPF24 PA+ (600yen). 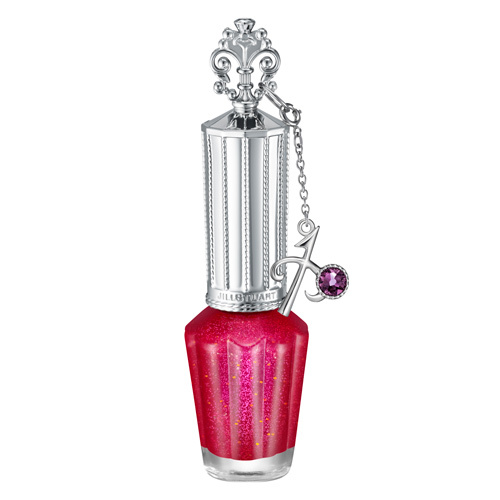 This will be available in four shades (#1 Strawberry Mousse, #2 Apple Mango Parfait, #3 Raspberry Float and #4 Blood Cranberry), of which #4 is the only limited edition shade. 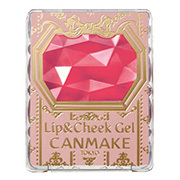 Other new products being released on the same date include Matte & Crystal Cheeks #1 Apricot Candy, #2 Fantasy Pink and #3 Juicy Strawberry (650yen), Hyper Slim Gel Eye Liner #2 Chocolate Brown (600yen), Perfect Stylist Eyes #11 Rose Beige (780yen), Stay On Balm Rouge #11 Raspberry Rose (580yen) and Juicy Pure Eyes (600yen) #5 Milky Pink Beige and #6 Baby Apricot Pink. 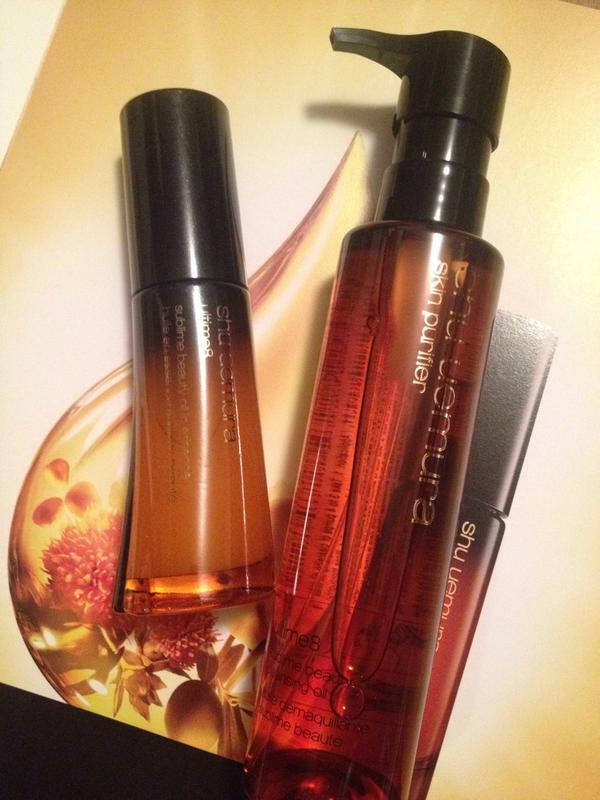 1 October sees the release of Shu Uemura Ultime 8 Sublime Beauty Oil In Essence in Japan as well as Shiseido Future Solution LX Replenishing Treatment Oil. 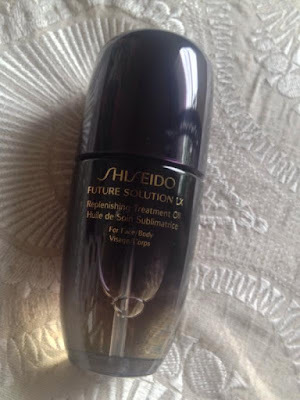 The Shiseido oil is already available on the USA website where it retails for US$175 for 75ml. The yuzu-scented oil contains evening primrose, safflower, jojoba, macadamia and argan oils. Pics by Abe Sawako. Jill Stuart will release this limited edition Body Oil (100ml, 3000yen) on 2 October in Japan. 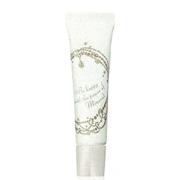 The white floral scented oil has a light texture that melds into the skin and helps to hydrate and soften it. Shiseido just unveiled their new commercial featuring Lady Gaga. 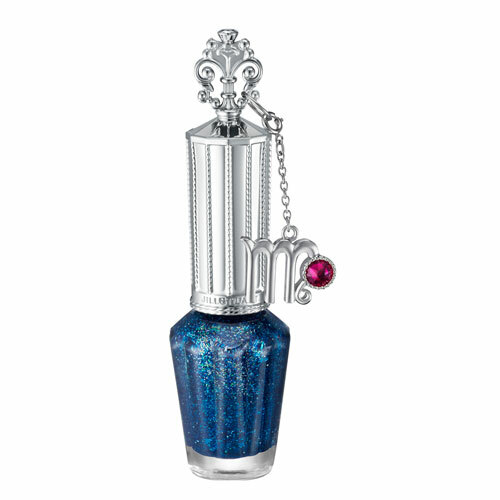 Shot by Ellen von Unwerth in New York including at Lady Gaga's own apartment, it's a bit of an odd one as it doesn't push any new product. Instead, Lady Gaga exhorts women to be themselves as that's what makes them beautiful. 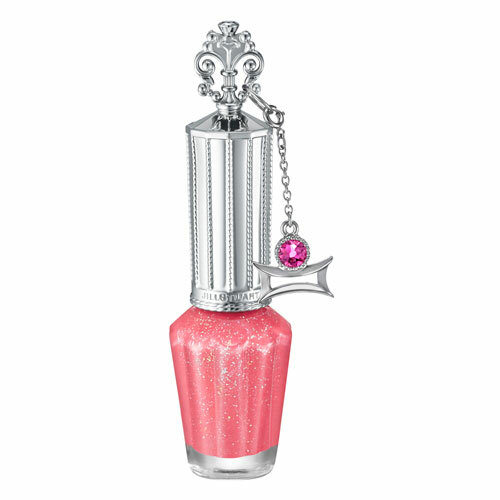 This is part of Shiseido's ongoing collaboration with the star. Earlier in February, Lady Gaga appeared in 50 selfies in Japanese publications for Shiseido. The choice of Lady Gaga is a bizarre one for Shiseido, although it virtually guarantees massive press coverage. And yet, one does not see the star in any ad visuals at Shiseido counters. 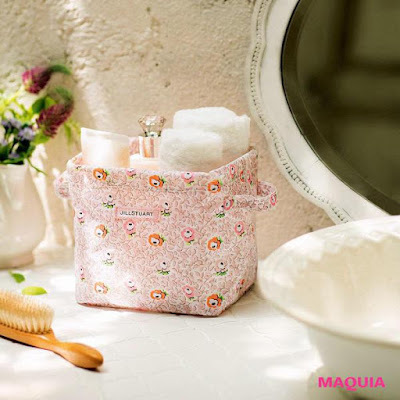 13rushes is a Singapore brand of hand-crafted synthetic brushes that has been garnering positive reviews. 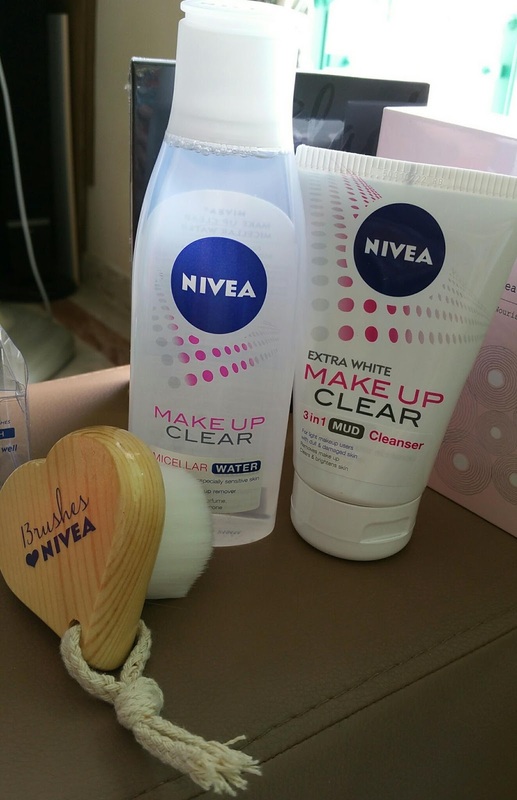 Their new Deep Cleansing Facial Brush (S$21) is currently being given away free in a promotional set comprising the Nivea Extra White Make Up Clear 3 in 1 Mud Cleanser and Micellar Water (S$18.80) exclusively at Guardian Pharmacy stores in Singapore. 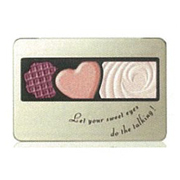 (Watsons is offering a similar set with a face powder brush.) 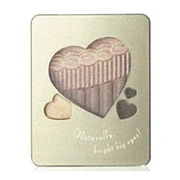 The cute heart-shaped brush is sturdily made with densely packed bristles that feel superbly soft and gentle on the skin. It took me a week of stalking Guardian stores before I finally located it at the Ngee Ann City store this morning. 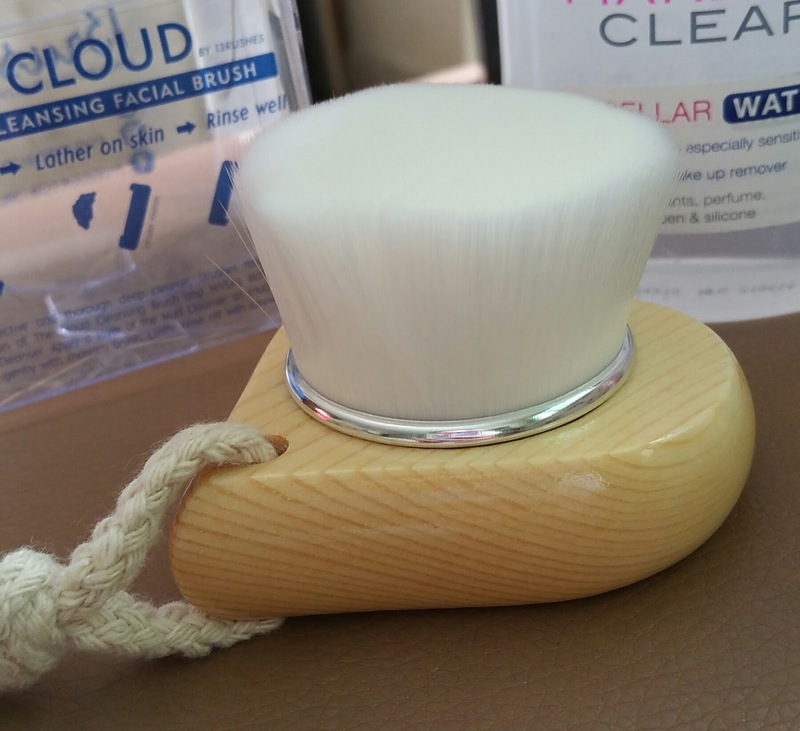 13rushes is also offering the Mud Cleanser as a gift with every order on their website. 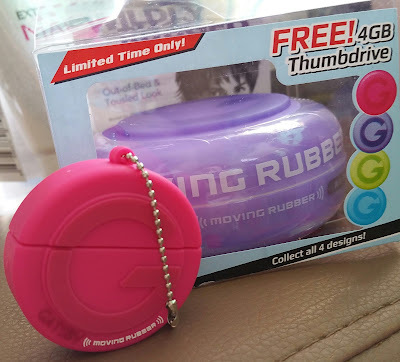 Aside from the Nivea set, I also picked up a couple of My Beauty Diary mask sets that were on sale and a Gatsby hair wax that came with a free 4Gb thumb drive. 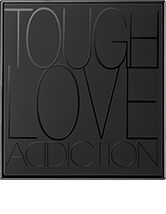 The Addiction website has been updated with the Tough Love collection for Fall 2015. Below is the video clip on the shooting of the ad visual. 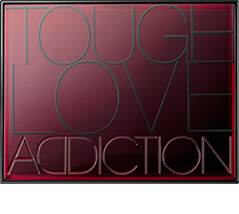 To commemorate the launch, Addiction is giving away this limited edition black Case I with in-store purchase of 7000yen (including 2 eyeshadows) and the red Case II with purchase of 10,000yen (including 2 eyeshadows) starting from 7 August. 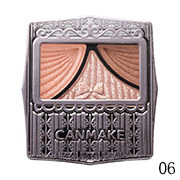 The new eyeshadow formula is fragrance-free and contains centifolia rose extract for moisturising benefits. 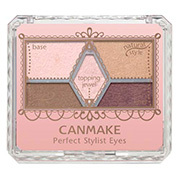 Between 7 August and 31 October, customers who purchase all 99 new eyeshadows will receive a custom-made tray for the eyeshadows. 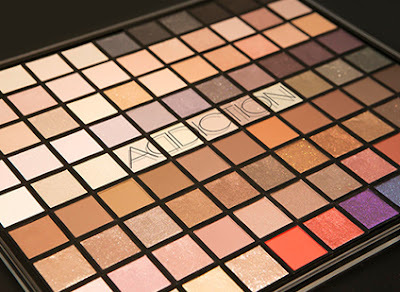 In an interview with Voce magazine, Addiction Creative Director Ayako said that in creating this collection, she wanted to return to the brand's origins as a makeup artist brand. She was driven by the desire to create colours that were sought after by makeup artists and hard to find in the market, such as brown shades without red tones. She cited her experience in working with Hollywood actresses who did not like red-toned browns as well as models with tanned skin who required blackish brown tones. 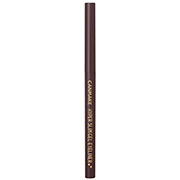 The new line-up also offers a comprehensive range of beige and brown hues in a variety of finishes, as these are usually indispensable for anyone who wants to do makeup. Ayako also personally selected all the English shade names such as Boy Toy and Cry Baby, as she felt that these were more interesting than saying that one was wearing shade 'Beige-3'. 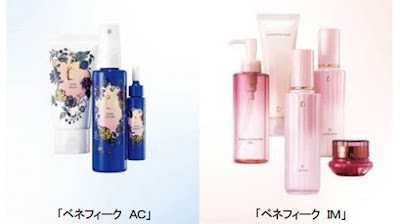 Shiseido is expanding its Benefique skincare brand by adding two sub-lines set to debut on 21 September in Japan. Benefique AC with three products (foam cleanser, lotion and beauty essence) is targeted at teenagers whose main concern is acne while Benefique IM is targeted at ladies in their 60s and above. 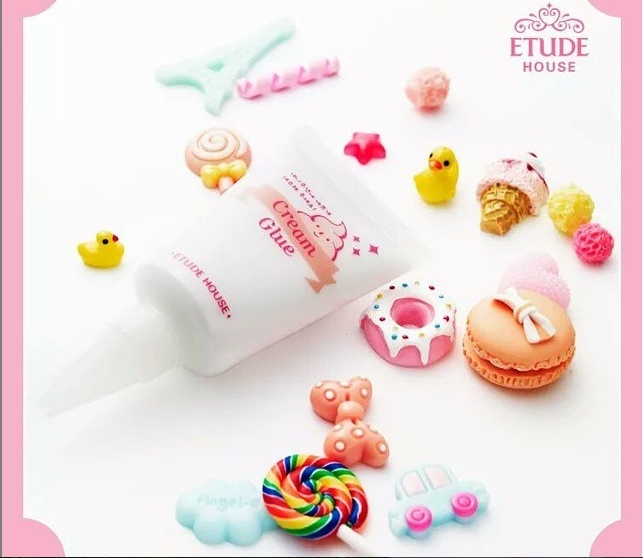 The Benefique IM line is more extensive with 13 products, including makeup cleansing oil, makeup cleansing cream, cleansing foam, cleansing soap, lotion, emulsion and face cream (pics can be viewed here). Ladies in their 20s and 30s are covered by the existing Benefique BM line. Benefique spokesmodel (and currently pregnant) Ebihara Yuri at the press conference with her mother. Rumours are rife on the Japanese messageboard 2Channel that Lavshuca, which is owned by Kanebo, is about to be discontinued. 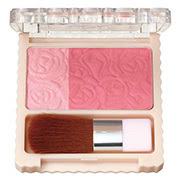 It has disappeared from many stores, replaced by Kanebo's Media line or Rimmel or Visee. There has been no official announcement from Kanebo yet and the Lavshuca official website continues to exist. However, it has quietly disappeared from Kanebo's main company page which lists all of their brands, so the signs are not good. Lavshuca has not released any new products for quite awhile and is noticeably absent in the Fall 2015 collections catalogues published in the September issues of Voce and Biteki (available now at Kinokuniya Singapore). For anyone who wishes to stock up, the brand is still available on Adambeauty.com, which is based in Hong Kong and ships internationally. 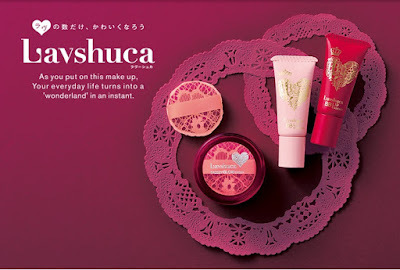 Lavshuca was designed to be the unabashedly cutesy feminine brand in direct contrast to the worldly rock chick vibe of Kate, Kanebo's other mainstream drugstore brand that has maintained the top-selling position in the self-select segment of the Japanese beauty market for over a decade. 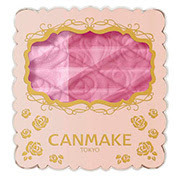 There are other similar brands such as Canmake and Kiss but neither really does the same kitschy kawaii and appealing packaging of Lavshuca. It shall be dearly missed. 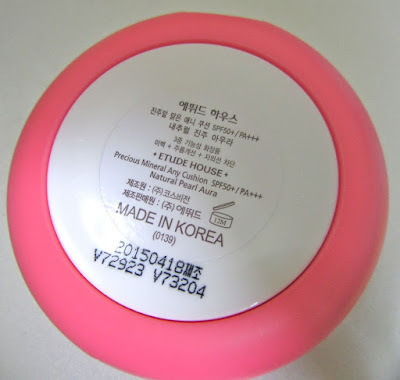 The latest addition to my stash of cushion foundations is Etude House Precious Mineral Any Cushion Pearl Aura. 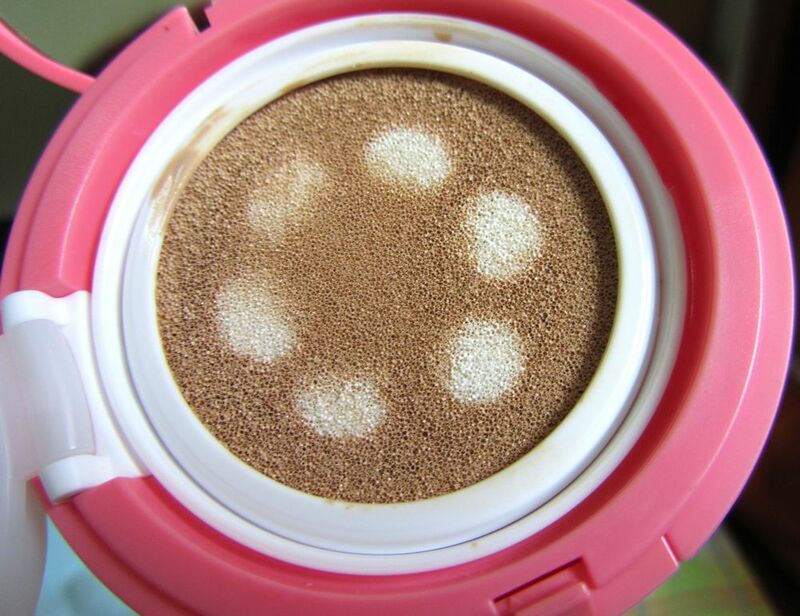 This latest incarnation of their popular Any Cushion is infused with Pearl Brightener (those five white spots that you see in the compact) to help create glowy, pearly aura skin. It has already won a coveted spot on the Allure Editors' Pick list in May 2015, yet another sign of the K-beauty fever currently gripping the US market. 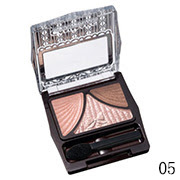 I purchased this a few weeks ago at the Vivocity store in the shade Natural Pearl Aura, which is slightly darker than the other Light Pearl Aura shade. The refill was only S$16 for 15g. I picked one of the cute limited edition Dreaming Swan cases (S$18) to house it. 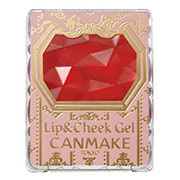 It is also available with the 'normal' case for S$32, while on the Etude House official website (which ships internationally and lists the ingredients), it is retailing at US$21.60 (refills are US$12). 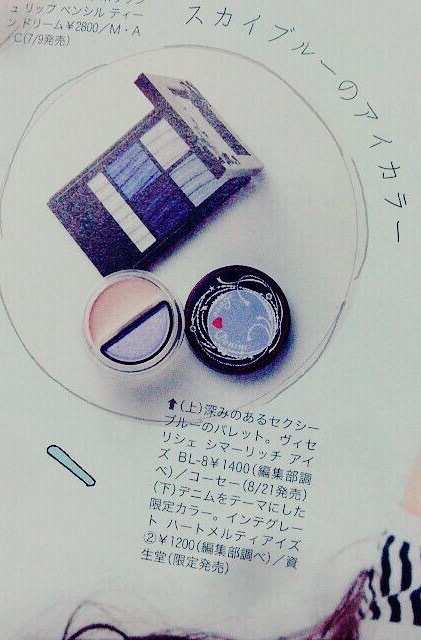 The refill comes with the standard white and blue cushion sponge. The pic below was taken after at least 8 uses, so it is in less than pristine condition and the white pearl spots have faded slightly in the areas that my sponge usually touches. Since purchasing this, I've been wearing it pretty much every time I go out as it's just so easy and convenient to use. In Singapore's hot and humid weather, I usually just freshen up my face with toner before applying the Any Cushion Pearl Aura. 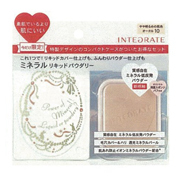 For most cushion foundations, it is advised that you pat it on with the sponge but for this cushion foundation, some light blending motion is required to mix the white pearl brightener with the beige foundation on the skin. As this has SPF50 PA+++, I usually skip applying a separate sunblock as my skin can't take layering of too many products in this weather, plus I don't spend that much time under the sun. While many cushion foundations boast a high sun protection level, these should be taken with a heavy pinch of salt as it is unlikely that one would apply enough foundation to achieve that stated level of protection. If you are going to be outdoors for a prolonged period, it is best to use a proper sunscreen. 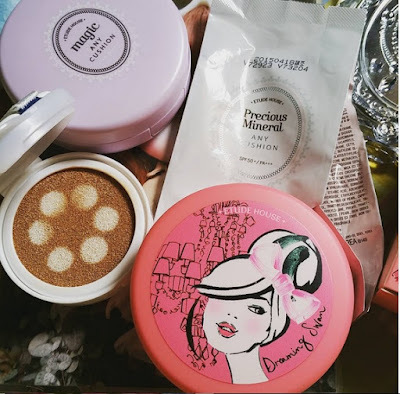 What I like about the Any Cushion Pearl Aura is that it gives my skin a healthy glow while providing a light level of coverage to even out my skintone. 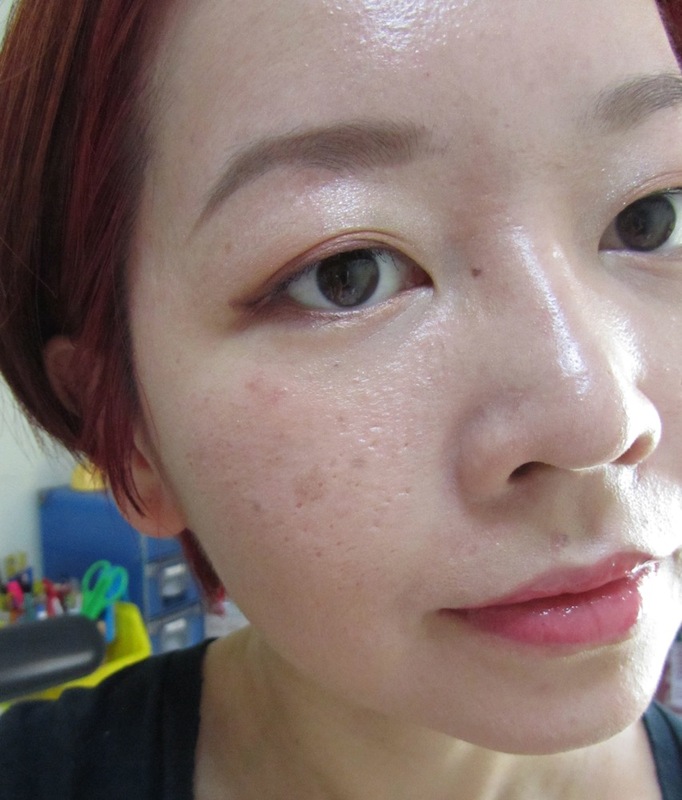 Although it promises full coverage, this definitely did not completely cover up skin pigmentation spots and red blemishes although it did conceal the usual redness around the nose. If you have oily skin and dread any hint of shine on your face, this is NOT for you. One really should not expect a foundation marketed as having a glowy finish to provide significant oil control. However if you have normal to dry skin, this is worthwhile checking out if you are looking for something that is lightweight with a slightly dewy finish. 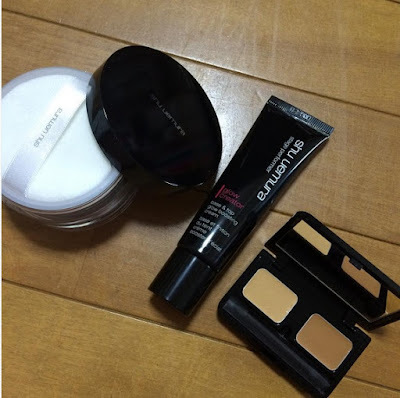 My skintype now is more combination with dry areas on the cheeks. I still need to blot my T-zone after a few hours of wearing this, but it really depends on the type of environment that I'm in. 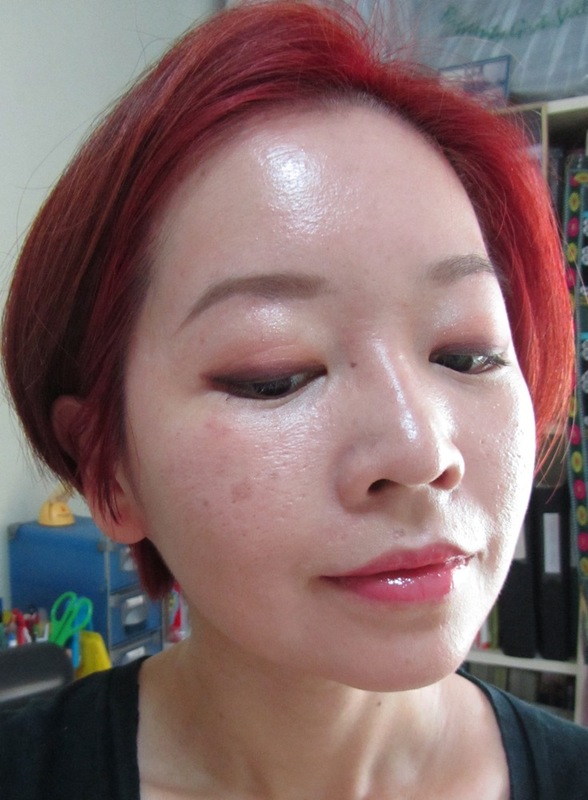 In an air-conditioned environment, I can go 4-5 hours without significant oil breakthrough on my T-zone but outdoors in the normal heat of Singapore, my T-zone gets oily within a couple of hours and the dreaded enlarged pores become more visible. I think this will work well for the autumn and harsh winter months when we are back in Illinois. On 27-28 and 30-31 July, Etude House is offering this Decoden kit with purchase of a Any Cushion Pearl Aura, or with any S$50 nett purchase at their Vivocity store. The Pearl Aura cushions are not yet available at the Etude House store at Changi Airport, which sells the normal Any Cushion refills for only S$12.61. Etude House as a brand is very hit-and-miss for me, but I have found several products that I love from them. 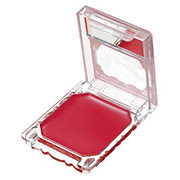 For the Dreaming Swan collection, I highly recommend the Veiling Pact powder brush and cushion cases but the lipsticks are a total miss for me as they were drying and did not apply evenly. 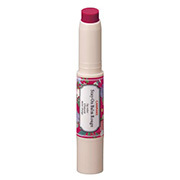 The Dear My Blooming Lips formula is much better than the Dear My Wish Lips. 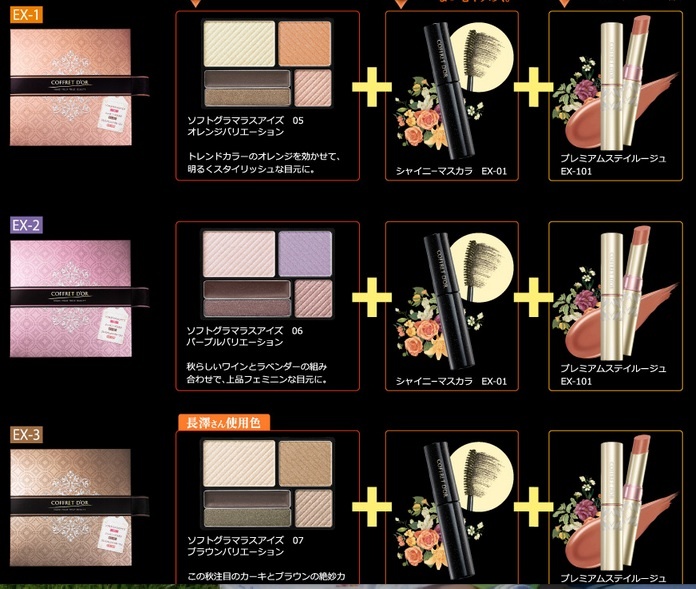 Coffret D'Or will release the following three limited edition makeup sets on 1 September in Japan. 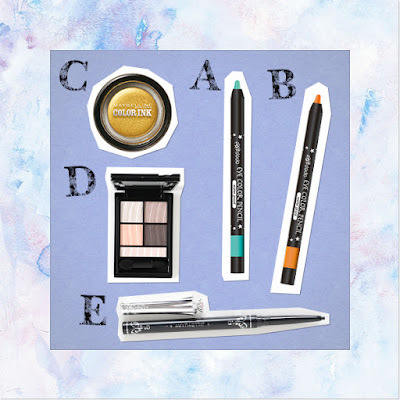 Each set contains a Soft Glamorous Eyes palette (in either 05 Orange, 06 Purple or 07 Brown) with a limited edition design case, mini Shiny Mascara EX01 and mini Premium Stay Rouge EX101. 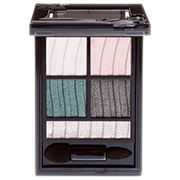 The palettes include a cream liner shade and four powder shades. In the ad visual, model Nagasawa Masami is wearing the Soft Glamorous Eyes palette 07 Brown together with the mascara and Premium Stay Rouge EX101. 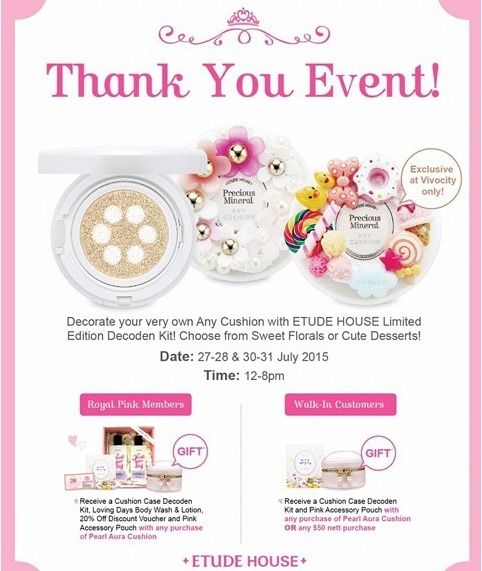 Below is the TV commercial for the earlier launch of the Soft Glamorous Eyes series in June 2015. The August issue of Maquia comes with a Jill Stuart cosmetics box measuring 15cm x 15.5cm x 12cm. I haven't seen it at Kinokuniya Ngee Ann City or JEM, so it might have sold out already. 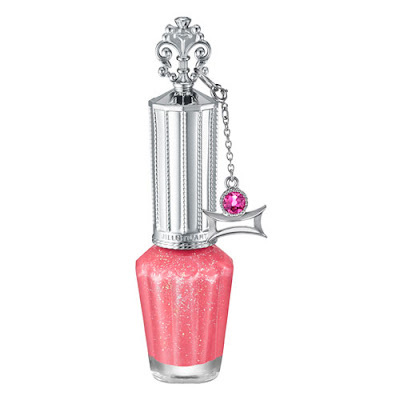 It is still available on Amazon Japan. 4. Mineral Liquid Powdery Limited Edition Set S (1300yen): Available in either OC10 or OC20 with a limited edition case design. Below is the commercial for the new Beauty Guide Eyebrow. 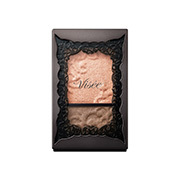 Visee will launch its Fall 2015 makeup collection on 21 August in Japan. 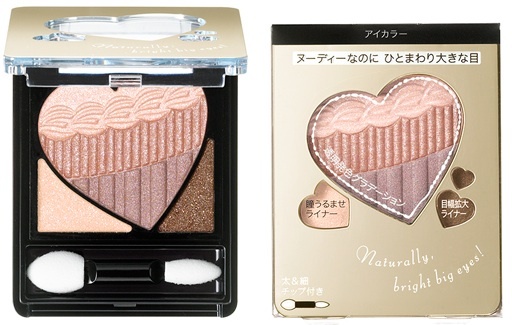 Fans of its eyeshadow palettes will be thrilled to know that there will be a new line of Shimmer Rich Eyes quints in 8 variations (1400yen, 5.4g), two new Duo Rich Eyes in PK8 and BE9 (1000yen, 2.5g) and a Lash Volume Mania mascara (1400yen, 7g). 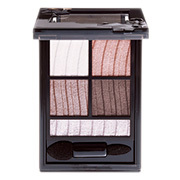 Shimmer Rich Eyes will be available in BE1, OR2, BR3, PK4, PU5, GR6, GY7 and BL8. 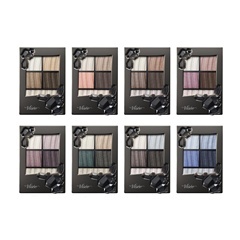 These fragrance-free palettes are described as pairing dramatic deep shades with 'shimmer spice' accent shades, formulated with 'pure gold' for creating a natural dimensional effect. 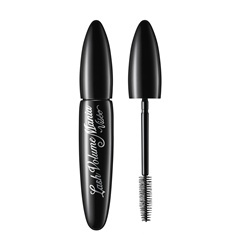 The mascara is a film-type that can be easily removed with warm water and contains lash conditioning ingredients. Pic below from 2Channel shows BL8. 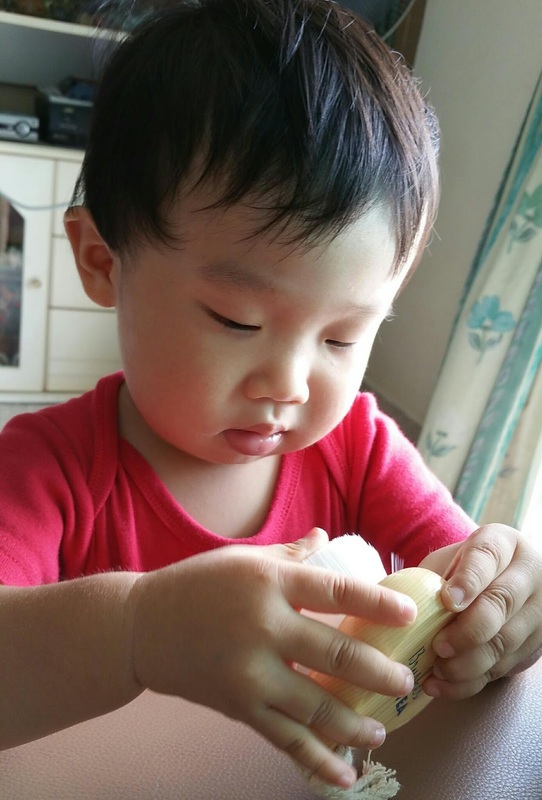 Pic below from Maho shows OR2 marked as 'D'.